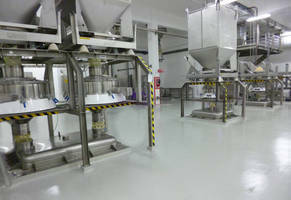 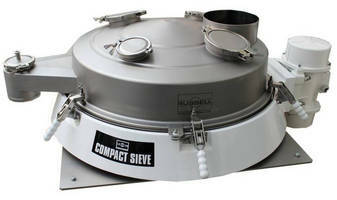 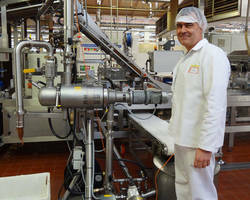 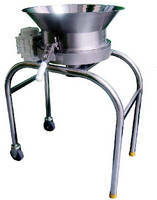 Mini Sifter eliminates oversized contamination from powders. 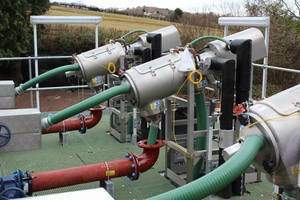 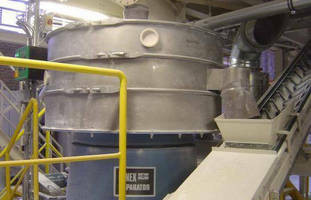 Vibrating Screener supports continuous or batch system operation. 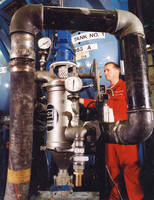 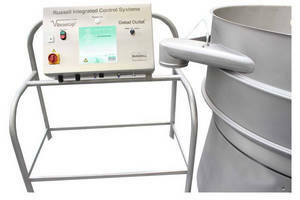 Gated Outlet provides complete check-screening control.